The National Museum of Australia has just unveiled a new resource for secondary and tertiary students. It is called Australian Journey: The Story of a Nation in 12 Objects and it can be found on the NMA website and on YouTube. Australian Journey consists of a dozen short videos on topics ranging from the Tasmanian Tiger to Multiculturalism and the Stolen Generations to Anzac, linked to objects in the Museum’s collection (like the Kenya Station windmill and a collection of convict love tokens), plus associated interviews with historians and others, including Ruth Morgan, Julian Burnside, Rae Frances, Peter Read, Waleed Aly, Jenny Hocking, Peter Yu, and Honest History President, Frank Bongiorno). The series took three years to make. It was supported by funding from Monash University and made with the assistance of the Museum and the Australian National University. 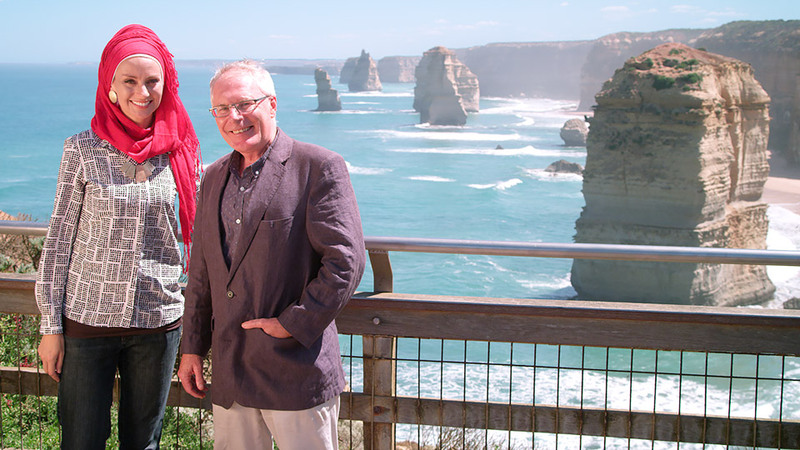 The hosts – or, perhaps, ‘guides’ is a better term, given this is a journey – are Professor Bruce Scates of the ANU, formerly of Monash, and Dr Susan Carland of Monash.